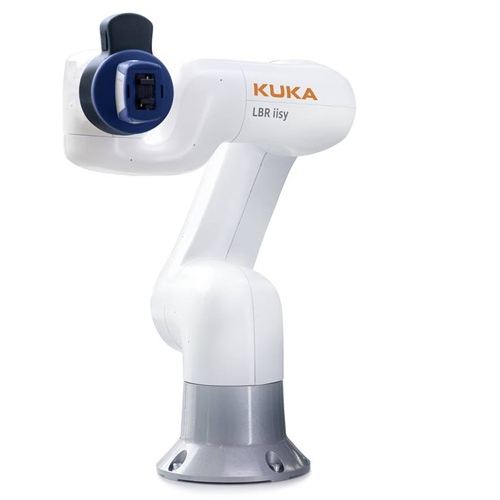 KUKA’s new LBR iisy cobot (a robot intended to physically interact with humans) – is incredibly effective and impressive both in industrial series production and in environments with dynamic, unstructured workplaces previously closed to automation. The LBR iisy can immediately be operated by anyone – from an automation expert to a cobotics newcomer. 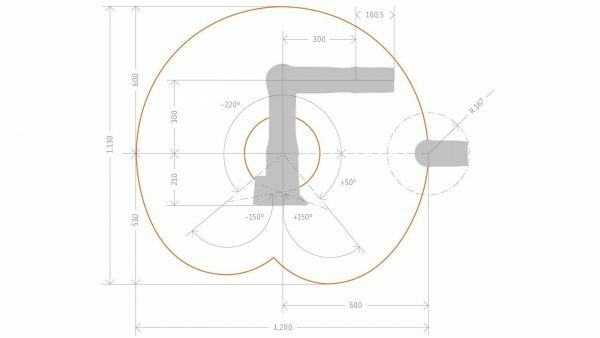 Featuring various operating levels, the user-friendly system adapts to the knowledge level of the user. The LBR iisy is equally at home in complex areas of automation as it is in unstructured environments where it interacts with semi-skilled personnel who have received only a minimum of training.